In the most recent Longines World's Best Racehorse Rankings for 2018, Winx retained the top rated performance while Poet's Word (Ire) jumped into a tie as the co-second highest rated horse along with Gun Runner (USA). 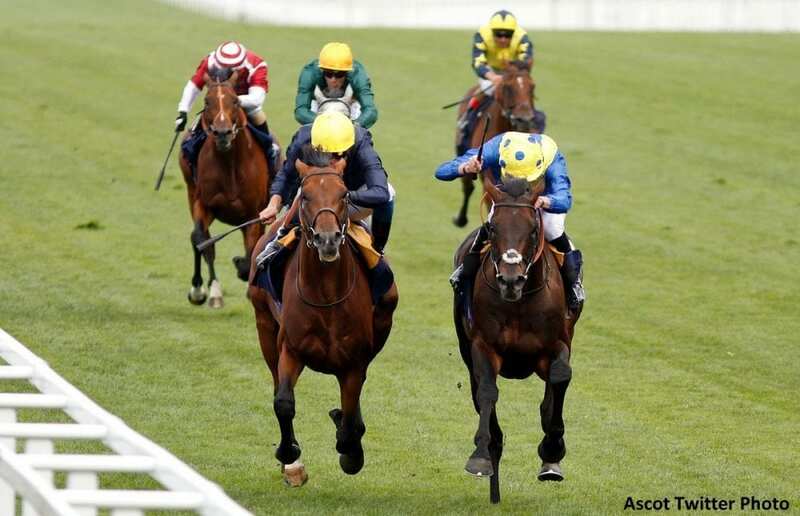 Poet's Word improved his rating to 129 from 125 by taking the King George VI and Queen Elizabeth Stakes (G1) by a neck over CRYSTAL OCEAN (GB)  at Ascot. The pair left the field nine lengths behind. Poet's Word came into the race having won the Prince of Wales's Stakes (G1), while Crystal Ocean, who improved from 120 to 128, had taken the Hardwicke Stakes (G2) in his previous start. Meanwhile, during the Glorious Goodwood meeting, two runners put in notable performances and are now ranked. BATTAASH (IRE)  won the King George Qatar Stakes (G2) by four lengths, and LIGHTNING SPEAR (GB)  was victorious by 1 ½ lengths in the Qatar Sussex Stakes (G1). This entry was posted in Racing and tagged gun runner, poet's word, winx, world's best racehorse, World's Best Racehorse Rankings by Press Release. Bookmark the permalink.